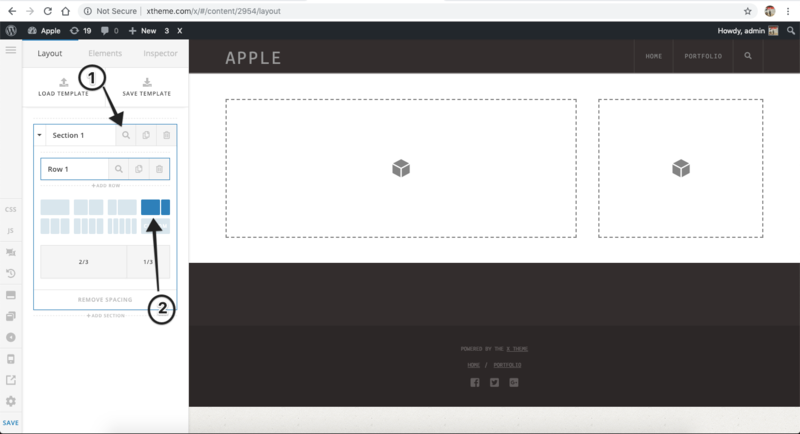 I need to know how to replicate this template on Wordpress using X Theme. Any idea? Looking at the image the layout does not seems to be too complicated. You can take a look at Integrity Stack. Navigation is more or less straightforward that default navigation should work fine. 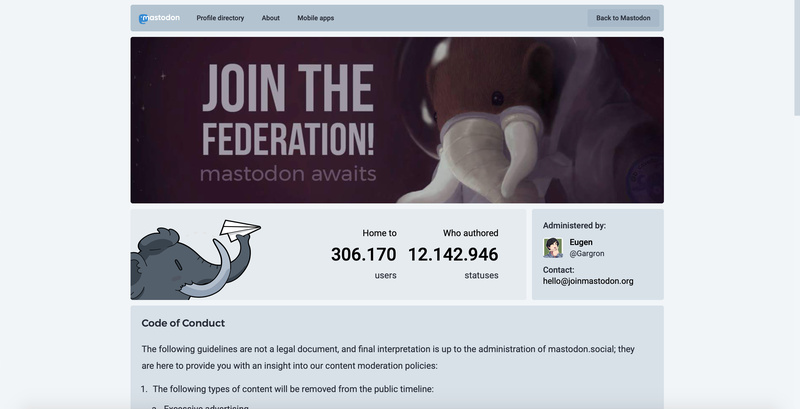 Regarding the banner image, you can use Revolution Slider plugin and install the same from X > Validation > Extension. To display after navigation, edit the page in Cornerstone and click on the settings icon. 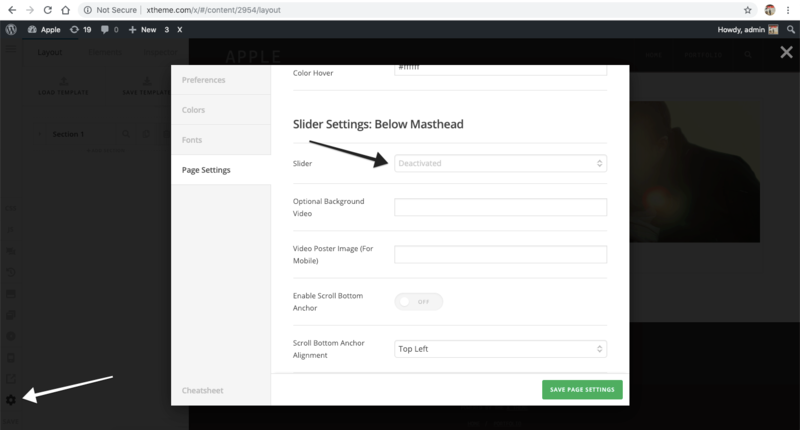 Under Page Settings > Slider Settings: Below Masthead > Slider select the slider you have created. To get started with Revolution Slider, please take a look at following resource. 3.After banner, I see that the layout is divided into 2 columns. To mimic the same, please add a new section in Cornerstone and inspect the same. Select 2/3+1/3 layout. To learn more, please take a look at our KB resources. Actually, I'm not looking to replicate the same layout. To assist you with this issue, we’ll first need you to provide us with your URL. This is to ensure that we can provide you with a tailored answer to your situation. Once you have provided us with your URL, we will be happy to assist you with everything.